Closed to the public, pending restoration, except for special events. 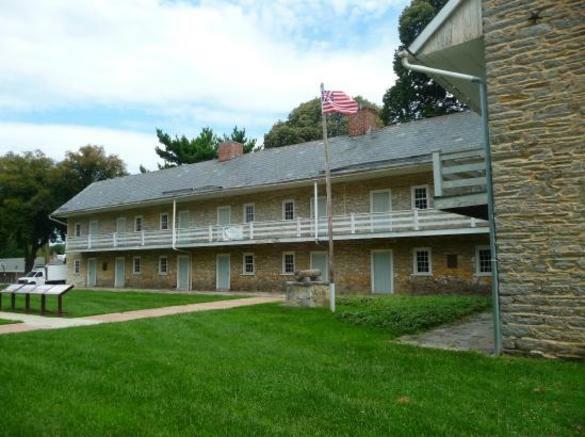 Completed in 1780, this National Historic Site held captured Hessian soldiers during the Revolutionary War, then it housed a state armory, the county fair, a Civil War hospital, and the first building of Maryland School for the Deaf. View exterior year round.